We cutter with five axles in full 3D. Covering X 2000 Y400 and Z 400. 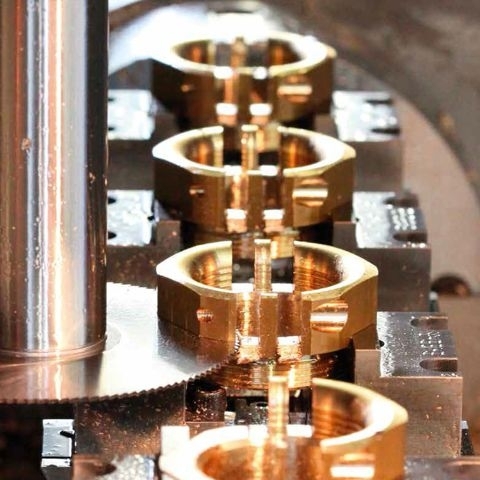 Our machines are fully equipped with double revolver, rotary tools, etc.